Dickies T-Shirt Photoshoot 2002. . Wallpaper and background images in the Avril Lavigne club tagged: avril lavigne ♥ 2002. 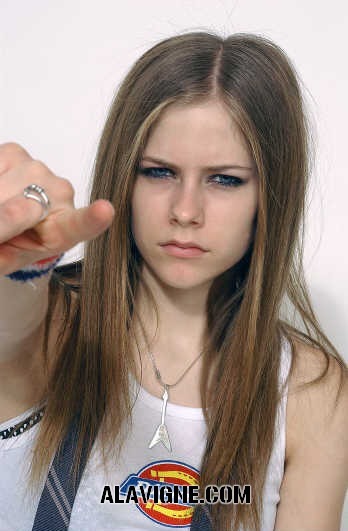 This Avril Lavigne photo contains picha, headshot, and closeup.